My FRIENDS Youth is a group-based program that equips participants with the necessary tools to overcome new challenges that are commonly experienced by the 12- to 15-year old’s. This program empowers early-teens to deal with stressful situations by normalising the state of anxiety and teaching self-regulation by the “Emotion Thermometer” concept. It also develops self-confidence by arming participants with positive and creative strategies to problem solve challenges and setbacks in every area of their lives. My FRIENDS Youth is evidence-based and has been proven by research to decrease anxiety and depression in adolescents. Adolescence is a transition period in which new challenges such as higher study loads, peer pressure, friendship difficulties, and physical development are faced. As this can be a stressful and difficult time for many adolescents, My FRIENDS Youth empowers its participants with positive coping skills and resilience to navigate setbacks and transition successfully to senior high school. My FRIENDS Youth focuses on integrity to self and positivity in the face of peer pressure, which is crucial during this volatile time of life. The program equips participants to build positive relationships with others with confidence, self-esteem, and brave and positive verbal and non-verbal communication. 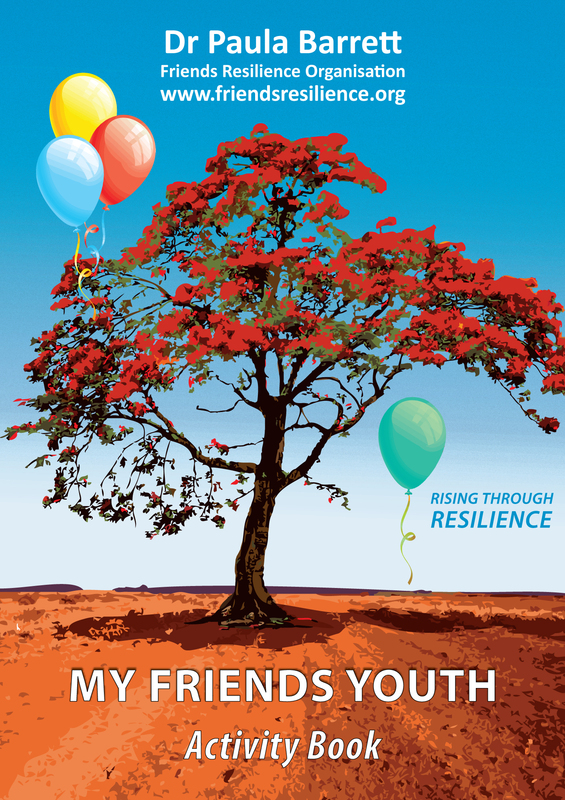 Developed by Dr Paula Barrett, My FRIENDS Youth is based on years of research and is used world-wide to empower countless individuals.